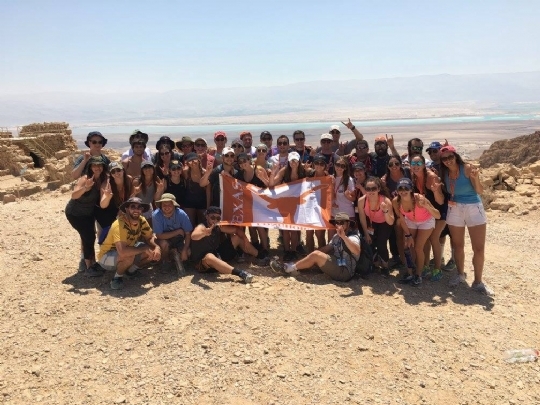 Join Chabad at UT for a once-in-a-lifetime experience in Israel! We've partnered with Ezra World to bring you 10 days of fun, friends, faith and so much more. 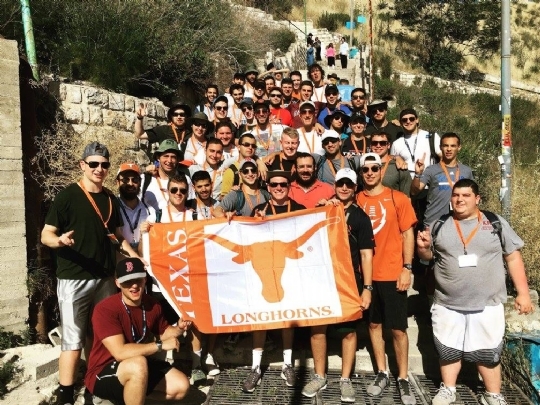 Walk in the paths of our ancestors, experience the charm of the Mediterranean, and connect with your Jewish heritage. 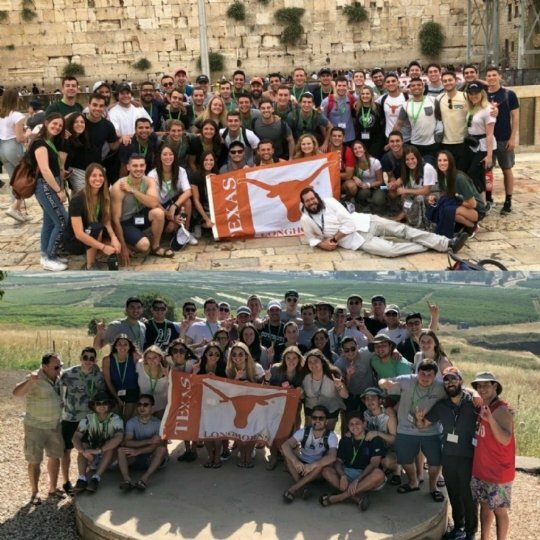 Trips include visiting multiple cities and various activities from Shabbat at the Kotel to learning about Kabballah - Jewish mysticism. Registration is NOW OPEN! Sign up here! More info coming soon. Check out the photo below for last year's group!